Responding to a Calling Attention on ‘Situation arising out of impasse in appointment of judges in High Court and Supreme Court’, Law Minister Ravi Shankar Prasad on Tuesday said that the Government does not intend to have a veto over the Judiciary. The motion was brought in by Mr. Vivek Tankha of the Congress, arguing that there was total stalemate in the appointment for the last one-and-a half year, with the system facing a complete collapse. While Mr. Prasad made reference to a fresh response sent to the Chief Justice of India last week, he refrained from making any commitment in Rajya Sabha on bringing a fresh law on appointment of Judges, stating that the Government has accepted the Supreme Court judgment, despite reservations. “I am not running away from debate in Parliament. I am discussing the whole MoP with judges...Let the process be complete. I am dealing with something sensitive...I want to tell the members that we are alive to the concerns you have reflected here. Let that process be complete. We will do our best,” he further said. The Law Minister also agreed to suggestions of the members, cutting from across party lines that weaker sections of the society must have some representation in the Judiciary, as they tend to get discriminated against. “There must be a constant endeavor to have judges from these communities,” he stated. The fresh letter was sent on August 3, after the Apex Court rejected certain suggestions put forth for the Memorandum of Procedure (MoP) for appointment of Judges. The Government’s version of the Memorandum of Procedure (MoP) includes a provision for a Secretariat, which would comprise of retired Judges. The Secretariat would be endowed with the power to evaluate complaints against the Judiciary, and recommend the subsequent course of action. The Government has reportedly resolved to formulate the rules for appointment of retired Judges to the Secretariats. 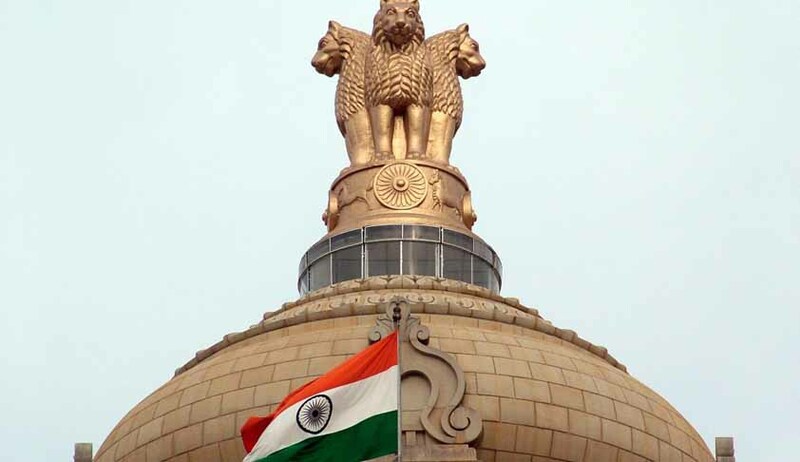 The appointments to the Secretariat would be made with the consent of the Chief Justice of India and the Chief Justices of the respective High Courts. “The retired Judges will be working under the CJI and the Chief Justice and hence there should be any misgivings on the executive’s interference in the affairs of the higher judiciary,” a source was quoted as saying. The Judiciary however has time and again expressed its reservations regarding inclusion of such a provision, claiming that it would encroach on their independence. Currently, all complaints against the Judiciary are referred to the CJI, who then decides the mechanism to deal with them. The final draft of the MoP, to be sent to the CJI for approval, also contains a clause making it mandatory for the collegium to record minutes of its meetings and note down dissent while making recommendations. The Draft MoP, which was directed to be drafted by a Constitution Bench of the Supreme Court in December last year, intends to lay down the broad framework for appointment of Judges by the collegium. It recommends that the Attorney General at the Centre and Advocates General in the States should have a say in recommending candidates for appointment and elevation of Judges of the Supreme Court and High Courts. It also mandates that up to three judges in the Supreme Court should be from the Bar. You may read the LiveLaw article here.